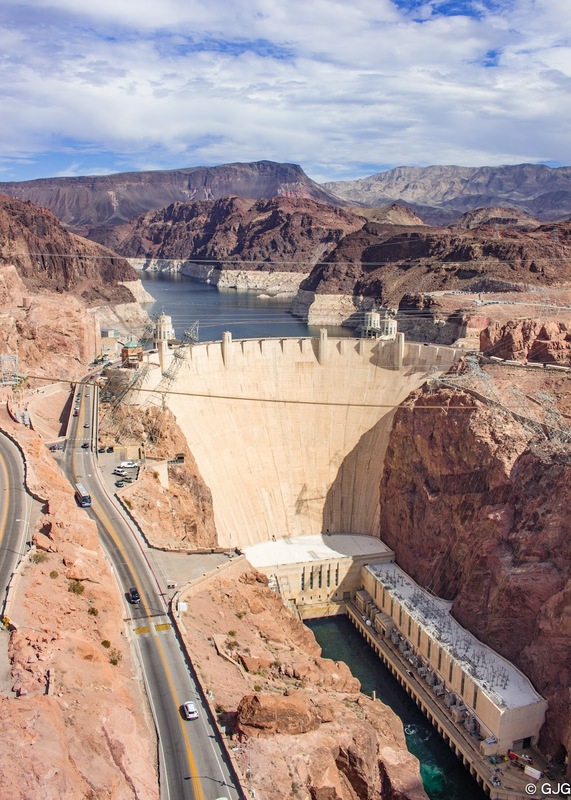 I've snubbed Hoover Dam initially as one of the places to see during our western America roadtrip but my friend talked me out of it and so it was back on my list. I then made a research about this engineering marvel and found out that this is one of the places mostly featured on Hollywood movies like the Transformers movie and the San Andreas movie to name a few. In the end I didn't regret my decision to check this place out, anyway this is just along the road to our next destination. 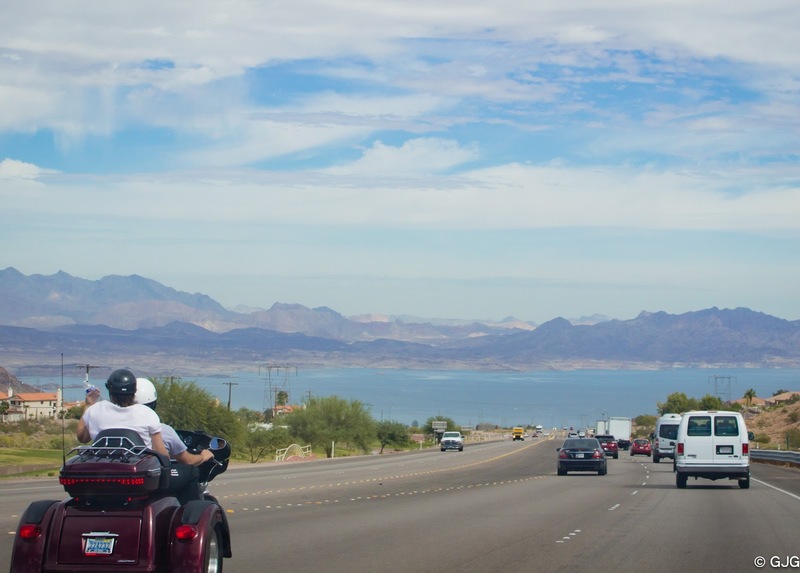 On our way to the Hoover Dam, we saw the Lake Mead pictured below. 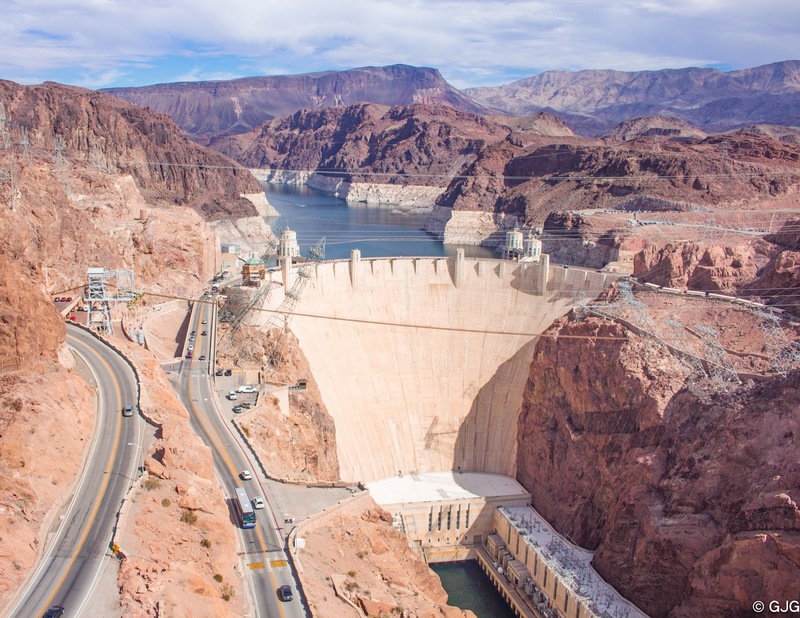 You can actually take tours at the Hoover Dam. There are a handful of options to choose from. You might want to check their website out at: http://www.usbr.gov/lc/hooverdam/ for more information. I don't have a say on which tour to take at the dam because we didn't do it. We just made a quick stop at the Hoover Dam bypass (Mike O'Callaghan - Pat Tillman Memorial Bridge) to take photos of the dam and then drove off to our next destination at Williams, AZ which, by the way, is a 3 hour drive. 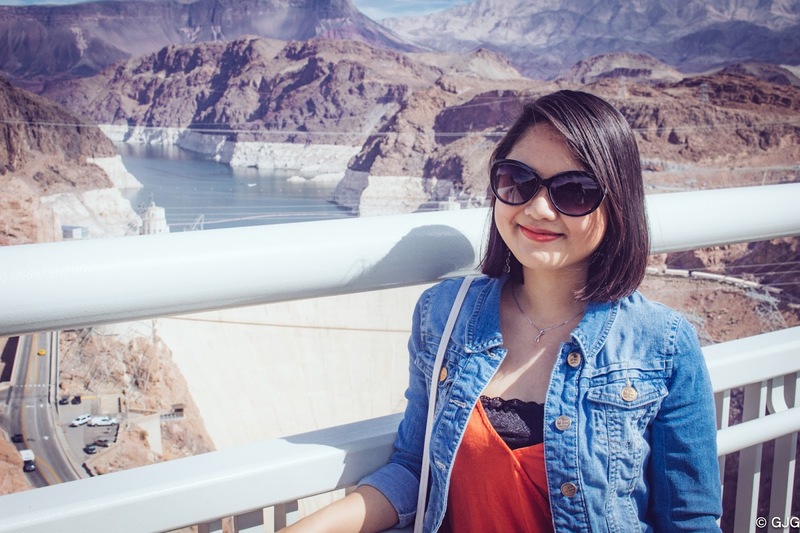 You might want to check out my outfit post at the Hoover Dam from this link : Orange Jersey Jumpsuit x Denim Jacket. We didn't pay any entrance when we've visited the Hoover Dam bypass. 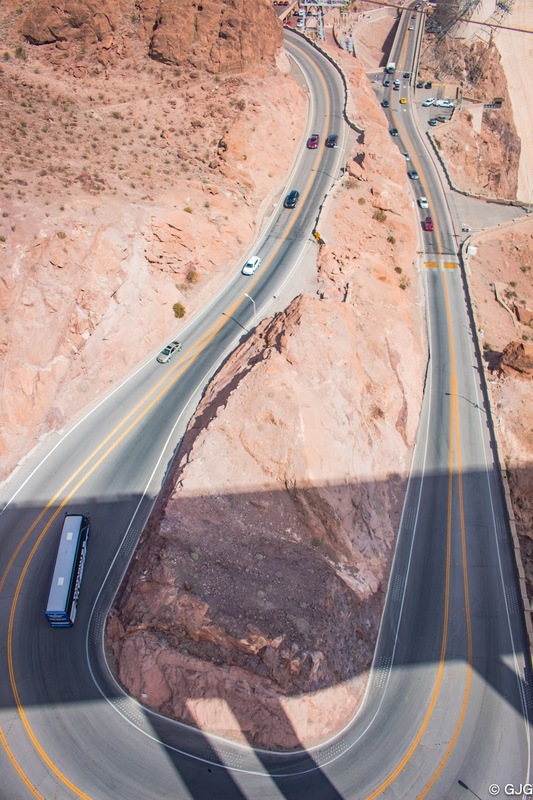 If you're renting a car, there is a free parking space adjacent to the Hoover Dam bypass and then you have to climb a few minutes up to the bridge to see the dam. However if you're not renting a car there are many tours available online to the Hoover Dam packaged with the Grand Canyon tour experience. Which tour? I can't recommend any but it doesn't hurt to 'google'. UP NEXT: Historic Route 66.